Over the past years, a considerable amount of effort has been devoted, both in industry and academia, towards the development of basic technology as well as innovative applications for the Internet of Things. Adaptive Middleware for the Internet of Things introduces a scalable, interoperable and privacy-preserving approach to realize IoT applications and discusses abstractions and mechanisms at the middleware level that simplify the realization of services that can adapt autonomously to the behavior of their users. 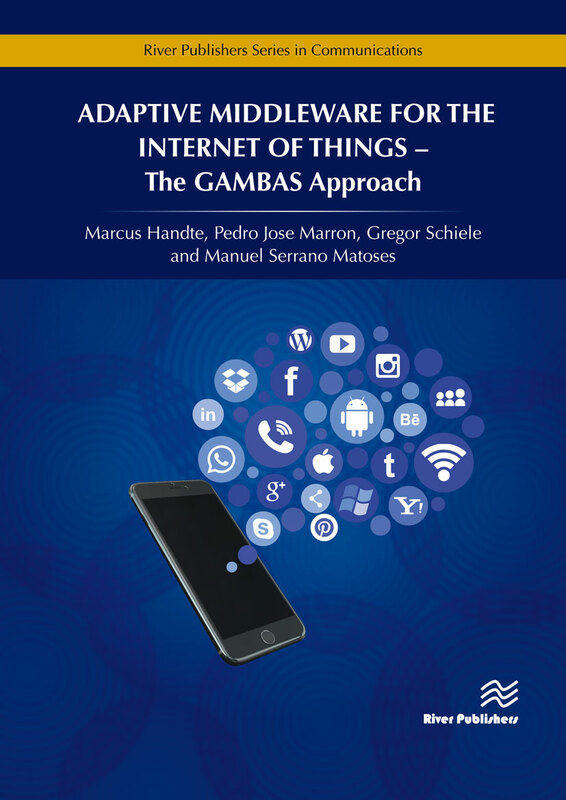 Adaptive Middleware for the Internet of Things summarizes the results of the GAMBAS research project funded by the European Commission under Framework Programme 7. It provides an in-depth description of the middleware system developed by the project consortium. 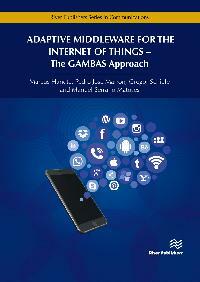 In addition, the book describes several innovative mobility and monitoring applications that have been built, deployed and operated to evaluate the middleware under realistic conditions with a large number of users. Adaptive Middleware for the Internet of Things is ideal for personnel in the computer and communication industries as well as academic staff and research students in computer science interested in the development of systems and applications for the Internet of Things. 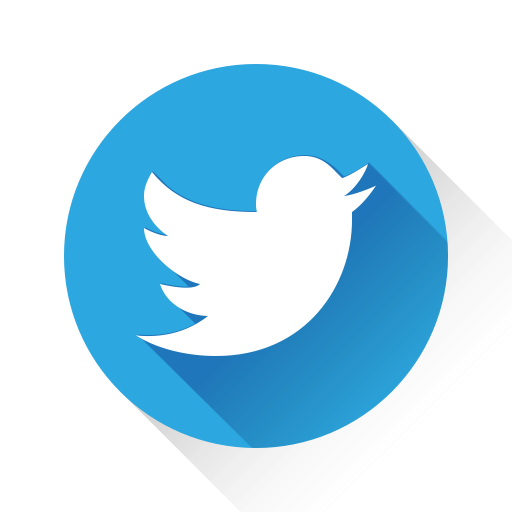 IoT Middleware, Context Information, Behavior-driven Services, Sensor Data Acquisition and Processing, Linked Open Data, Security and Privacy, Automation, Mobility, Environmental Monitoring.